The Blood Centre of the Medical Centre will be initiating the blood family project in October and calls on people with a common goal to help others by giving blood to form their own blood families – together we can help even more people! A blood family is a group or partnership of blood donors who give blood together and turn it into a common project and good deed. You can find members of your blood family among family and friends, from work, school, hobby school, practice, choir or elsewhere. There is no limit to how many members a blood family can have. in addition to groups of friends and families, the Blood Centre is all for blood families comprising employees from the same institution because this serves as positive marketing for any company and shows the social responsibility of the company. There can be more than one blood family in a single organisation to create some competitiveness. 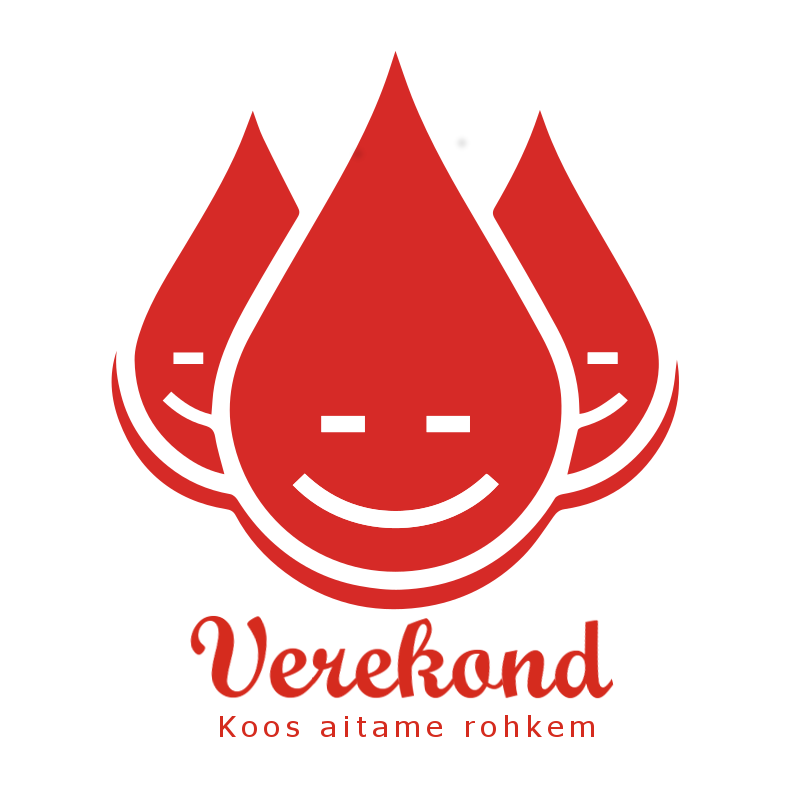 be an enthusiastic representative of your blood family by visiting the Blood Centre (Ädala 2) and DoonoriFoorum (Narva mnt 5) to give blood and sharing your visit on social media with the hashtag #verekond. The Blood Centre sums up every year and rewards the most diligent blood families.